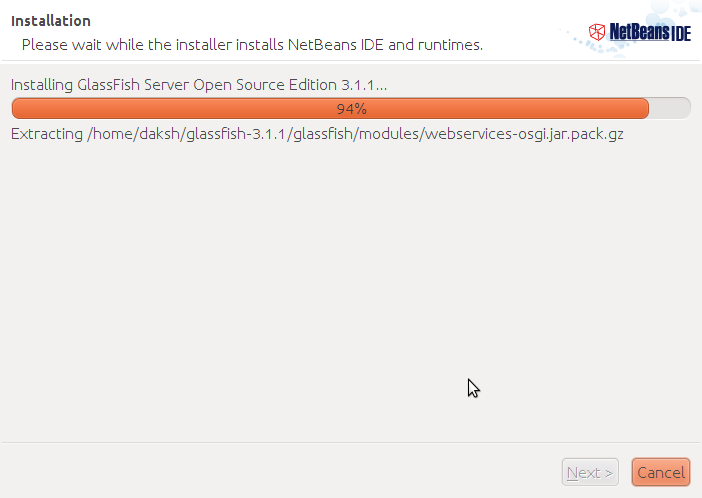 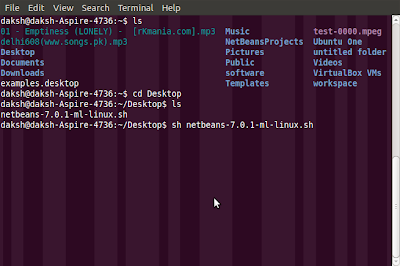 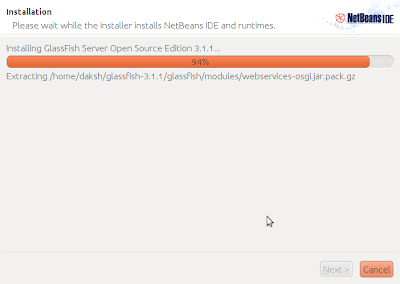 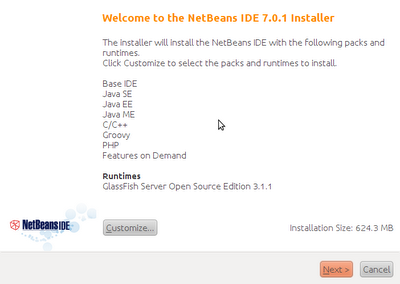 Now, I will show you the steps to install NetBeans on Ubuntu. And I also attach the image so you can easily understand. 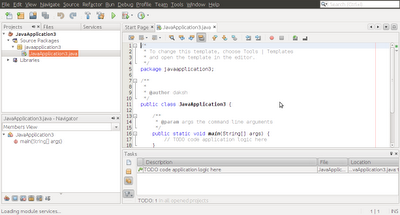 And at last the video is there in which the whole method is described. 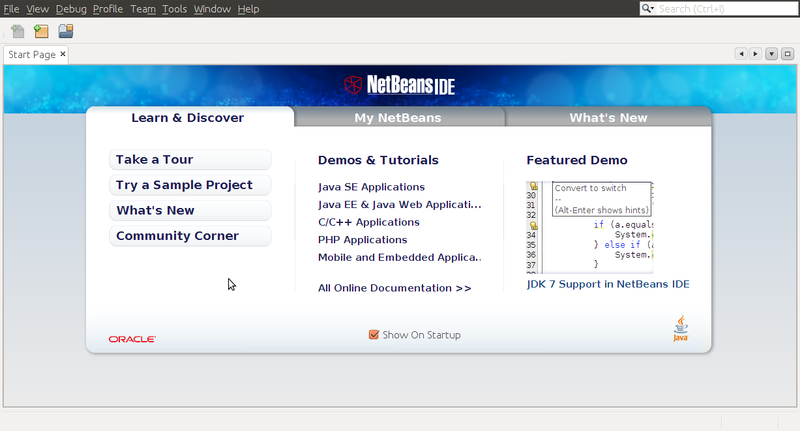 Step-1: Open terminal and goto the NetBeans driectory and run the '.sh' file. 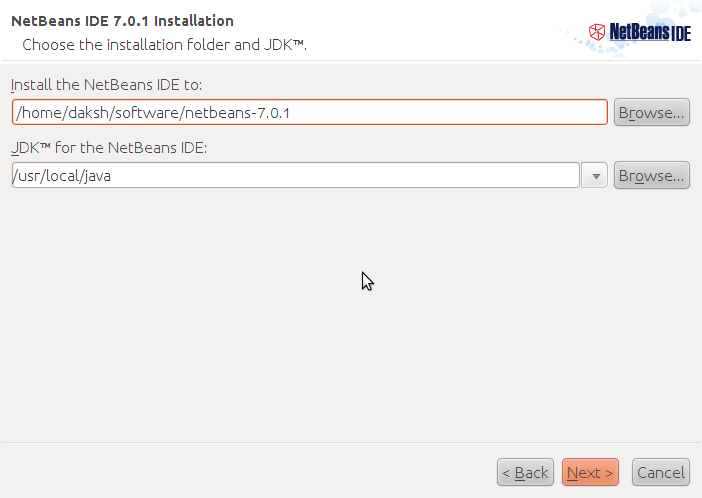 Step-2: Then it opens the install box automatically then accept the agreement and click next to some dialog box which can see in below snapshots. 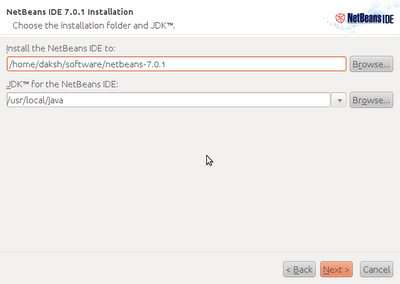 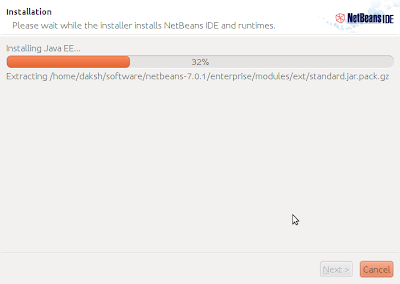 Step-3: Confirm the installation by open NetBeans 'Application -> Programming -> NetBeans IDE' and enjoy NetBeans IDE. 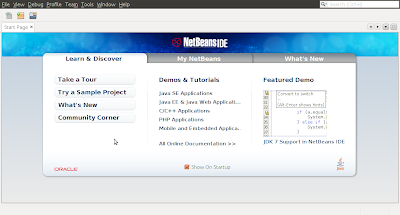 Now, this video is describe whole method of installing NetBeans.